The program DRAWANG draws an angle. You give the starting line from coordinates (0,0) to (A,B). The origin is given automatically. The calculator will then a draw a line that results from the given angle θ from the origin to a calculated point. 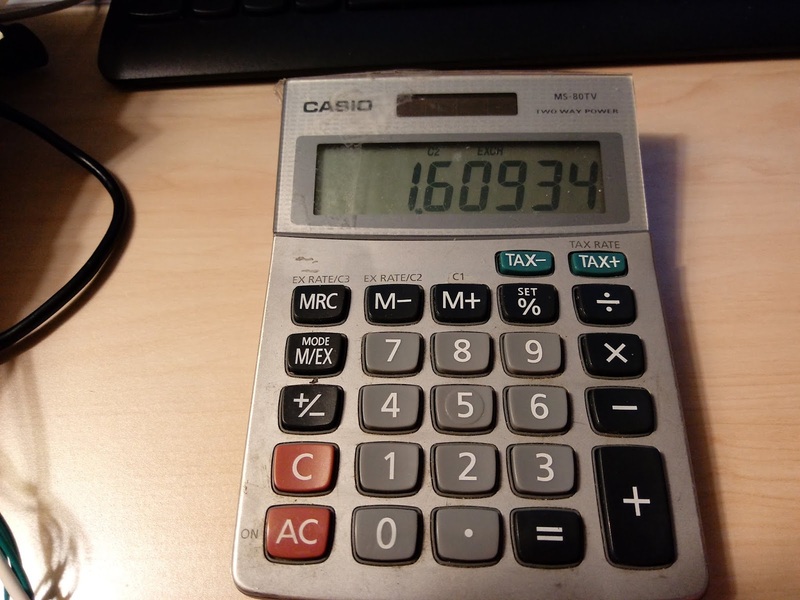 The calculator will work in the angle mode your calculator mode is currently set. For clockwise angles, enter θ as negative. For counterclockwise angles, enter θ as positive. The latter program can be copied straight from the blog as text. The former will be needed to type in manually. 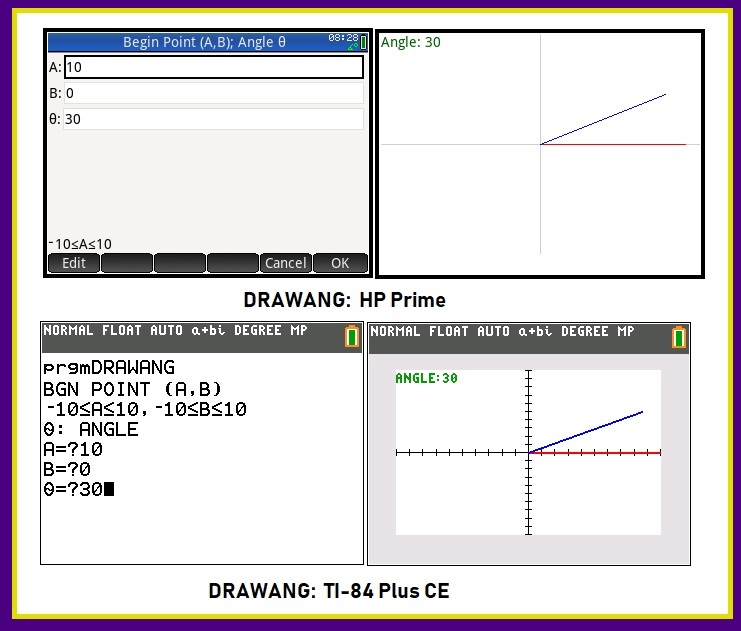 Disp "BGN POINT (A,B)","­10≤A≤10,­10≤B≤10","θ: ANGLE"
Note: This program is recommended for the TI-84 Plus CE with OS 5.2 or later. 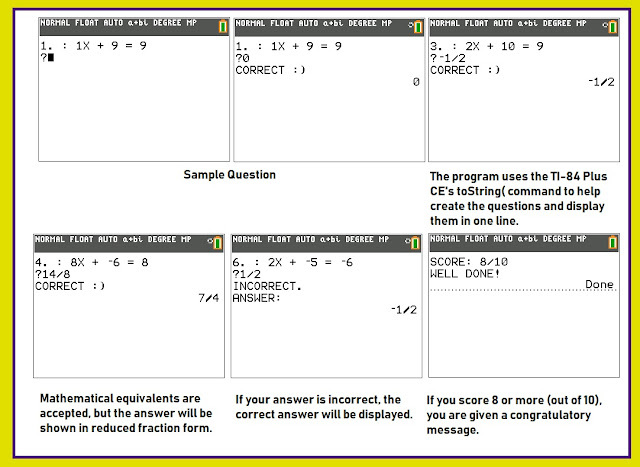 The values of A, B, and C are randomly selected from -10 to 10. Note that A ≠ 0. Given a two column matrix, the programs here calculate the percent difference on each row. The first column is the old value while the second column is the new value. 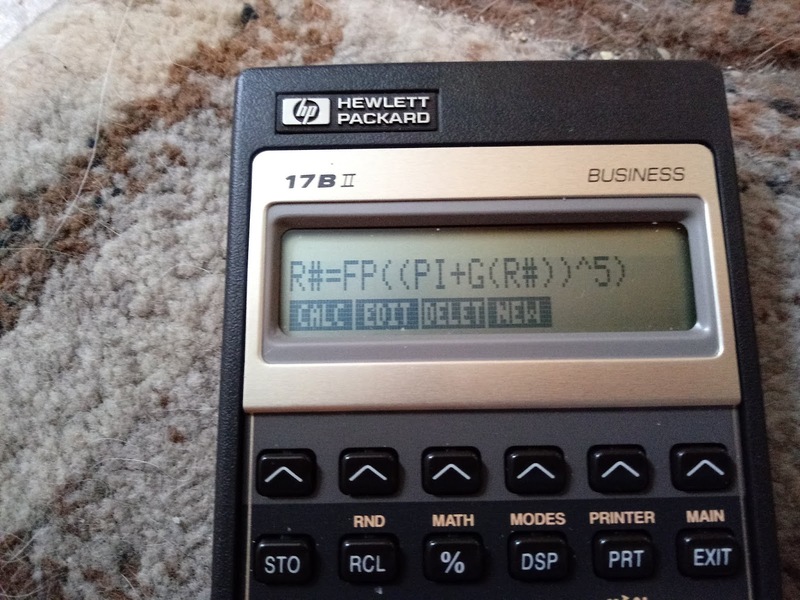 Source: "Probability and Statistics: Step by Step Solutions for Your HP-28S or HP-28S Calculator" Hewlett Packard. November 1987. The following solver approximates the area of a normal distribution. 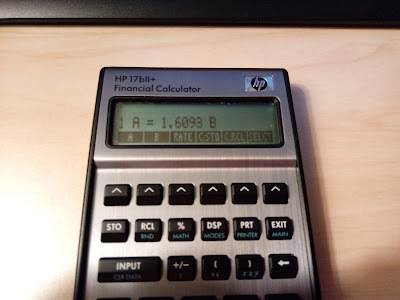 The following equation uses L (Let) and G (Get), so this can be used for the classic HP 17BII and the silver HP 17BII+. For x ≥ 0, enter x in ( X ) and then press (CDF) to solve. For x < 0, enter abs(x) in ( X ), press (CDF) to solve, negate the result and add 1. The area will be calculated from 0 (the center) to x. 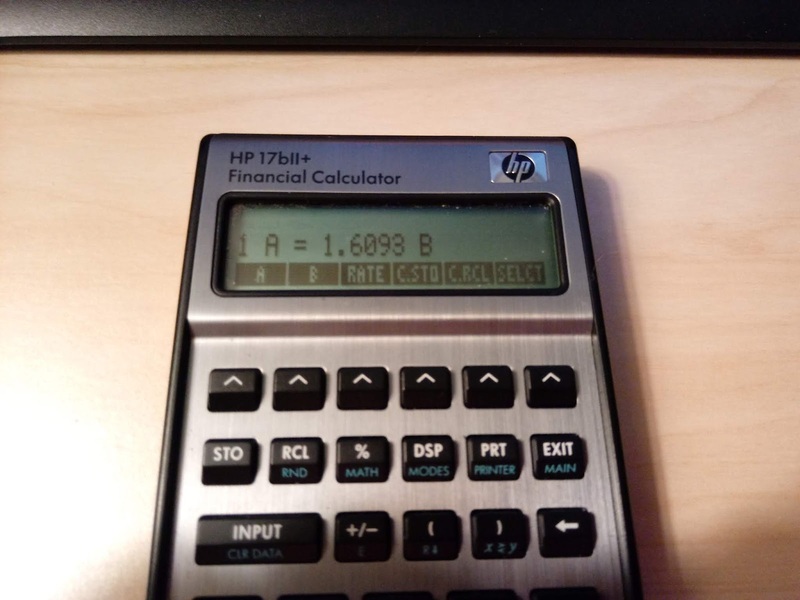 The HP 17B series does not have a random number function. 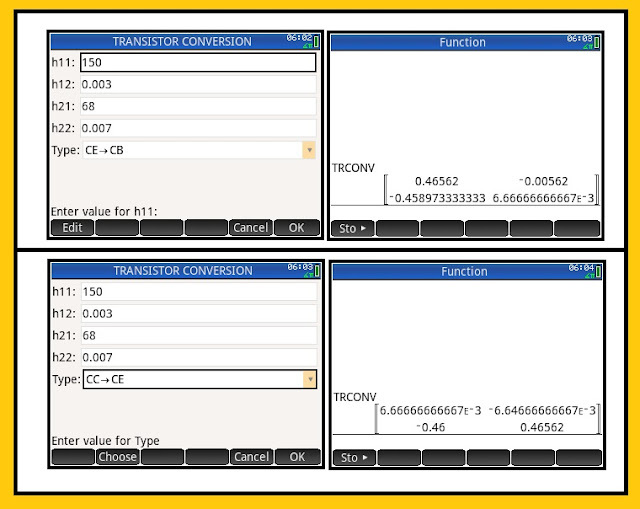 We can use the solver to generate random numbers. Random numbers between 0 to 1 are generator. The format to use will depend on the version of HP 17B you are working with. We can use Let and Get to generate random numbers, they are used to generate in recurring sequences. Enter a starting seed, press (R#). For future random numbers, keep on pressing (R#). We'll use the two variables. Despite the fact that Let and Get are available on the silver HP 17BII+, they cannot be used in recurring sequences. Enter a starting seed, press (R1#). For the first random number, press (R2#). For future random numbers, press [ STO ] (R1#), then (R2#). 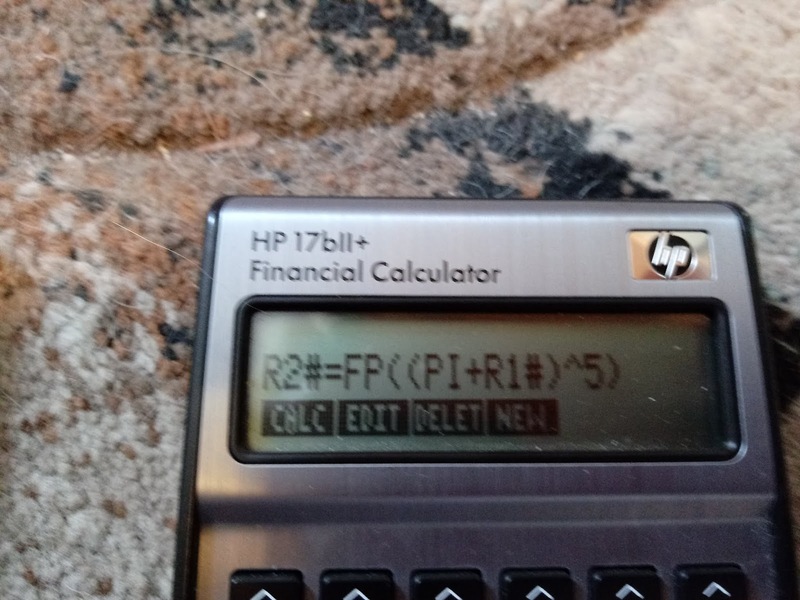 Note: Some equations have the L (Let) and G (Get) functions, which are not available on the brown keyboard of the 17BII+ (around 2003). Sales Tax: Determine the total amount of taxable items and non-taxable items. Example 1: A company purchases equipment which costs $99.99, which was subject to 9.5% sales tax, which includes $139.99 of services. The services are not subject to sales tax. What is the total invoice? The total of the invoice is $249.48. Example 2: During an audit, a company finds an invoice with the total of $236.40 (amount), and the invoice listed non-taxable services of $146.50. The company lives in a county where the sales tax is 8.75%. What is the amount of taxable items? The amount of taxable items on the invoice is $82.67. 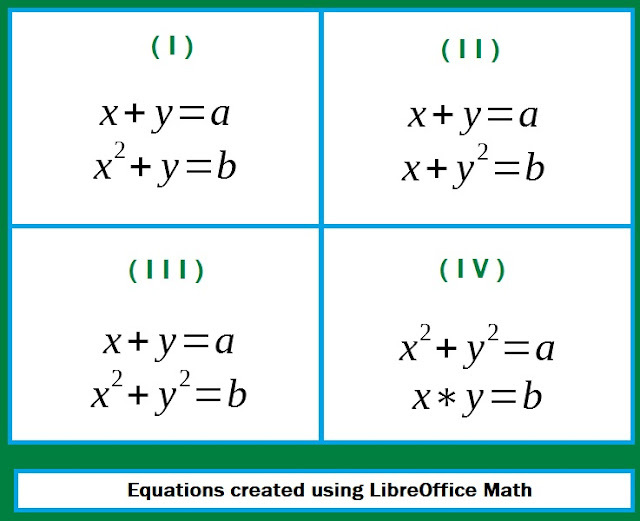 This equation uses Let and Get. 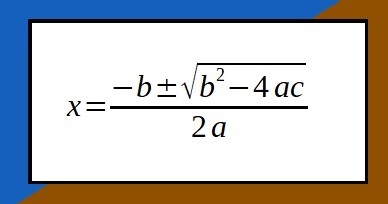 This equation deals with the purchase of an automobile. Example 1: The sticker price of a car is $28,000.00. A discount of 15% is offered. The car is subject to 10% sales tax. The dealer offers a 6-year loan at 4.5%. With $2,000, what is the monthly payment? The monthly payment is $383.83. Example 2: Assuming the same facts from Example 1, expect the buyer wants to pay no more than $350.00 a month. What is the required down payment? The down payment needs to be $4,131.42. Determine the total payment of mortgage when considering property tax and property insurance. Example: A buyer purchases a home with a price of $200,000.00. The amount is to be financed. The loan lasts for 30 years and 5% interest rate. There is annual property tax of $1,200.00 with insurance of $395.95. What is the buyer's PITI? The buyer's PITI is $1,206.64. Determine the future value and untaxed dividends of tax-free retirement accounts (IRS/Keogh). There are two versions, the second uses Let (L) and Get (G) functions. Remember, these are untaxed amounts. 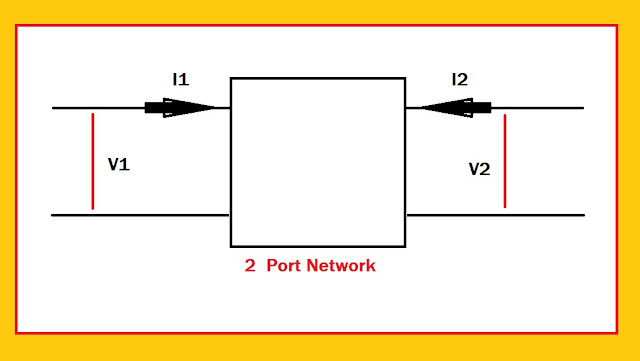 The h-parameter matrix, also known as a hybrid parameter, is a 2 x 2 matrix representation of a two port network. The h-parameter matrix takes into account the short circuit condition (h11, h22) and the open circuit condition (h12, h21) in the two port network. 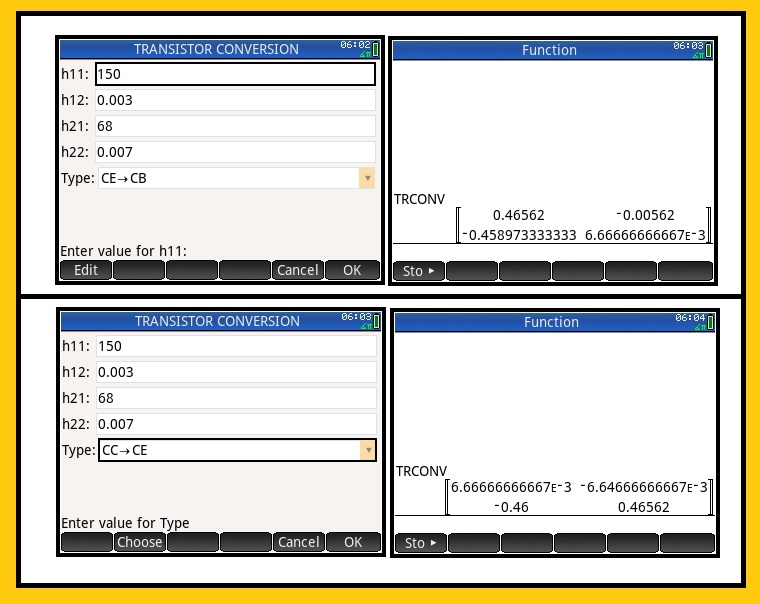 The resulting matrix from TRCONV is known as a y-parameter matrix. I'm assuming that x ≠0 and y ≠0. We have four answers to the system. 1. I have a Bachelor's Degree in Accounting and a Master's Degree in Mathematics, both from Cal Poly Pomona. 2. I don't have a favorite sport. 3. My favorite video games are Super Mario Maker, Super Mario Brothers, Mario Kart, Millipede, and Joust. 4. My favorite colors are sky blue, denim blue, forest green, and gold. 5. For you zodiac fans, my zodiac sign is Pisces. Both of my parents are Geminis, and most of my closest friends are Scorpios. 6. Chocolate chip cookies are my weakness. 7. My four favorite go-to music artists are Earth, Wind & Fire, Stevie Wonder, Janet Jackson, and Sheryl Crow. 8. At home, I have two dogs and three cats. 9. I'm Irish and Mexican. 10. Every morning I write what I want to accomplish for the day. I go through a lot of Post-Its. 11. The beach is my sanctuary. 12. The mathematics section of university library is to me what Disneyland is to most people, only I don't have to pay $60 for an admission ticket. ;) My favorite library is the Honnold Mudd Library in Claremont (Claremont Colleges). 13. I can't live without music. Or calculators. 14. My dream car is a Ferrari. 15. I prefer tea over coffee. 16. My turn ons are honesty, warmth, kindness, intelligence, and a love for life. 17. My turn offs are dishonesty, arrogance, racism, sexism, and ageism. 18. My bucket list grows by the day. 19. I am very close to my family. 20. My favorite vacation spot so far is Maui. 21. My favorite number is pi (π), partly because my birthday is March 14 (the day that this blog is posted). 22. I want to go to Greece, Italy, Ireland, and New Zealand. I'd probably wouldn't return home. 24. I'm nearsighted and prefer glasses to contacts. 25. I prefer wine over beer, but I do enjoy a good ale. My favorite shot is Fireball. 26. My newest favorite YouTube channel is Doctor Mike. Favorite of all time is both Cinemasins and Music Video Sins. 27. 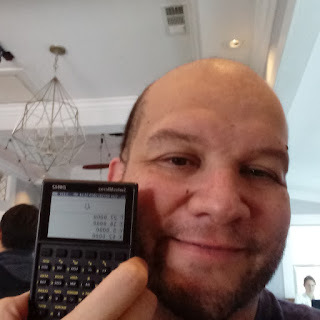 My favorite calculators are the HP Prime, HP 42S, HP 12C, TI-84 Plus CE and Casio fx-991EX. 28. I am a Press Your Luck addict. Big Bucks, no whammies! 29. I have two dogs and three cats. 30. My music tastes are kind of eccentric, but I learn towards rock, alternative, and some R & B. I do have a Spotify account. 31. My favorite fruits of cherries, applies, and strawberries. 32. My favorite holiday used to be Christmas, now it's Halloween. 33. A hobby I like but don't do enough of is art. I'm drawn to glass art, mythological art, and fantasy art. 34. My favorite movie is Ghostbusters - the 1984 original one. 35. My favorite pie is apple. 36. My favorite fonts are Arial, Courier, Futura, and Banschrift. 37. I lived in Southern California all my life. 38. 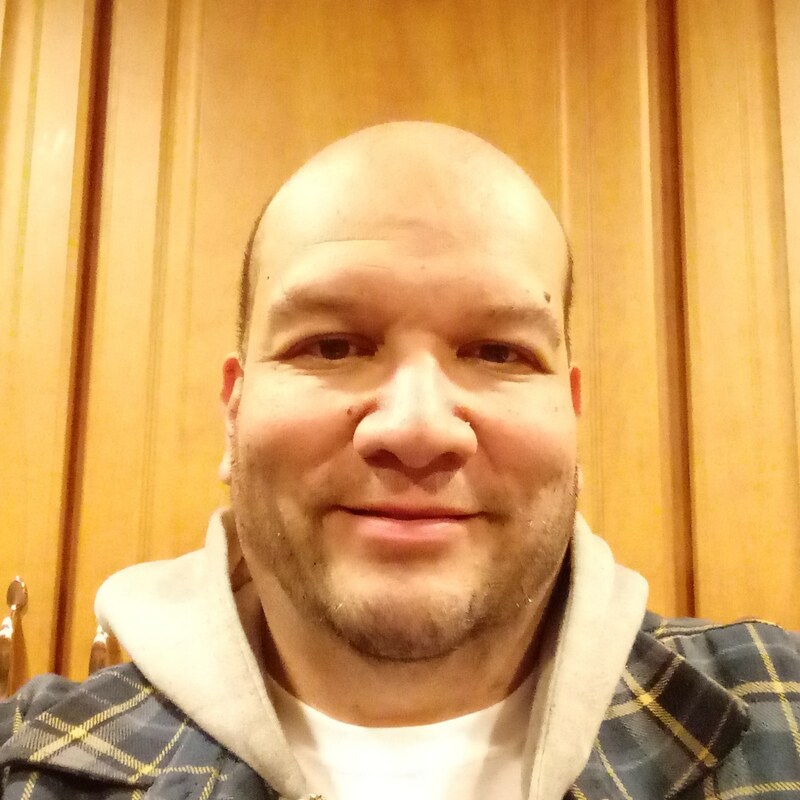 Starting and writing on this blog is one of the most fun things I am very fortunate to do, and I thank you for reading and supporting this blog. The program GMST calculates and estimates the Greenwich Mean Sidereal Time for any dates between January 1, 1900 and December 31, 2099. Please keep in mind, the formula in this program is from 1978 (see source). For the hour, a 2400 hour clock format is used. For example, 1 AM = 1, 1 PM = 13. This program does not take the location of the observer into account. January 1, 1978, Midnight (Hour = 0): 6°41'9.836"
March 13, 2011, 7:00 PM (H = 19): 11°23'54.646"
The program DATENO calculates the number of days from January 1. The program prompts whether we are working in a leap year or not. Today, March 7, 2019, Google honored the Russian mathematician Olga Ladyzhenskaya. Ladyzhenskaya was born on March 7, 1922 (passed away on January 12, 2004). 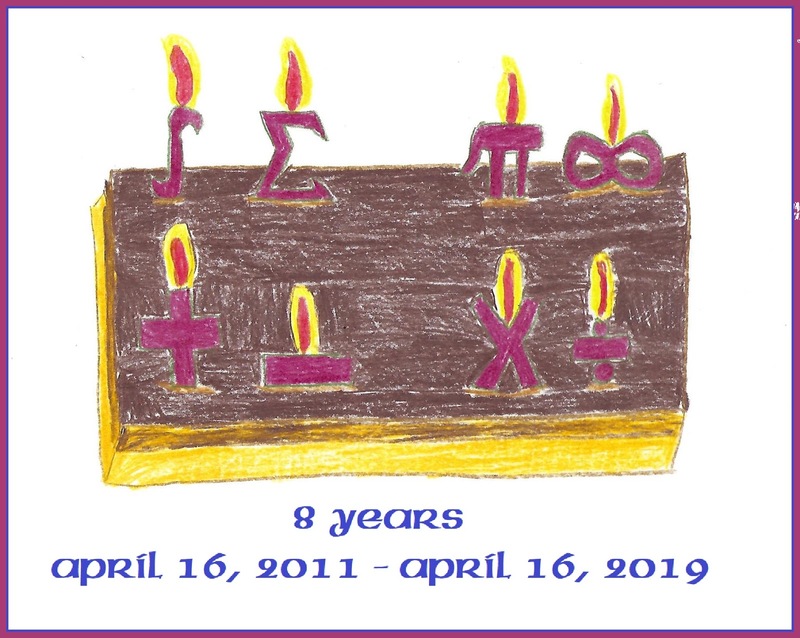 She is known for her work in partial differential equations, particularly providing a rigorous proof of the finite difference method for the Navier-Strokes equations. Happy Birthday Olga! And thank you for your contributions to mathematics and science. * NOI: Net Operating Income. The estimated net operating income the property is expected to earn annually. An average is usually used. * DCR: Debt Coverage Ratio. The ratio of net operating income to annual debt service, describing a company's ability to pay its debts. Generally, the larger the DCR, the better. We really don't want DCR to be below 1. * Number of payments per year, number of years, and annual interest rate of the potential loan. * Determining the periodic payment to amortize a $100 loan given number of payments and interest rate. The ALC is expressed as a percentage.